I had heard much about the Yorkshire Dales. 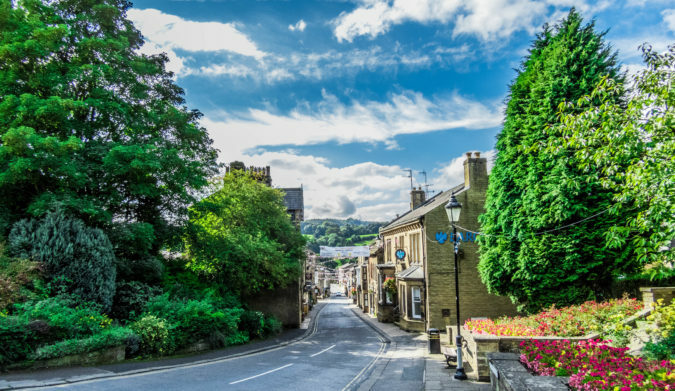 You can quickly locate epic galleries via any social media platform – deep valleys with roads meandering between dry-stone walls and a patchwork of hay meadows and field barns… not to mention incredibly picturesque villages dotting the landscape. At times you’ll find yourself on roads so narrow only one car can fit, and this with stone walls to the side giving absolutely no room to pass! 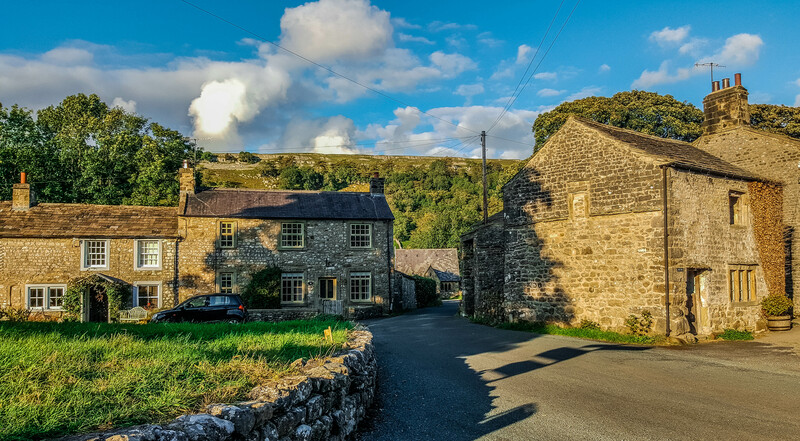 Our day trip really focused on two villages: Pately Bridge and Grassington. Please know that I wish I had have visited them all and have pledged to return and give the national park at least several days of my attention. 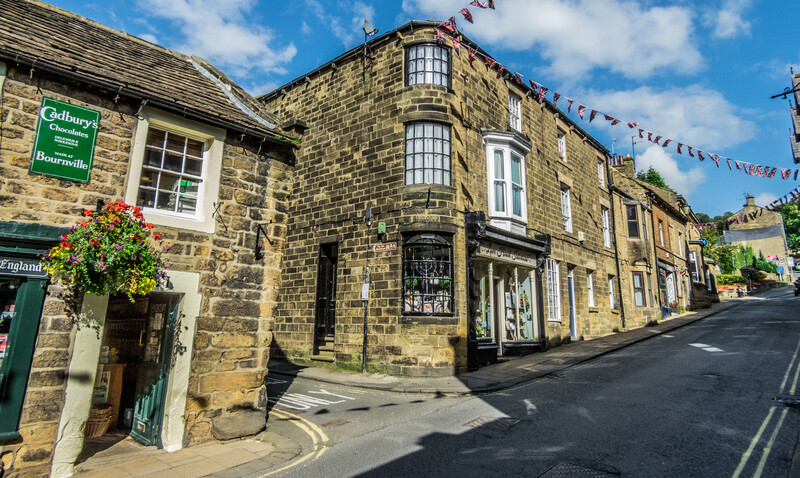 The stunningly quaint town of Pately Bridge in the Yorkshire Dales is known for the oldest sweet shoppes in England (established in 1827), housed in one of the earliest buildings dating back to 1661. 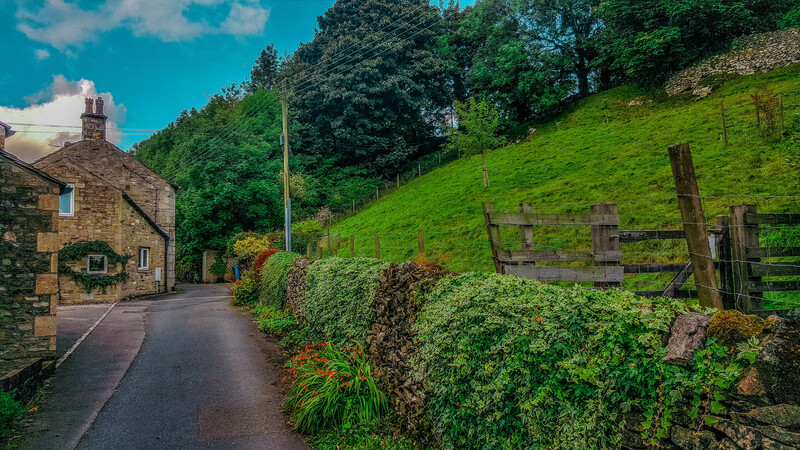 The narrow main street has a grade to it, making it perfect to stroll down with glorious rolling green hills in the background. 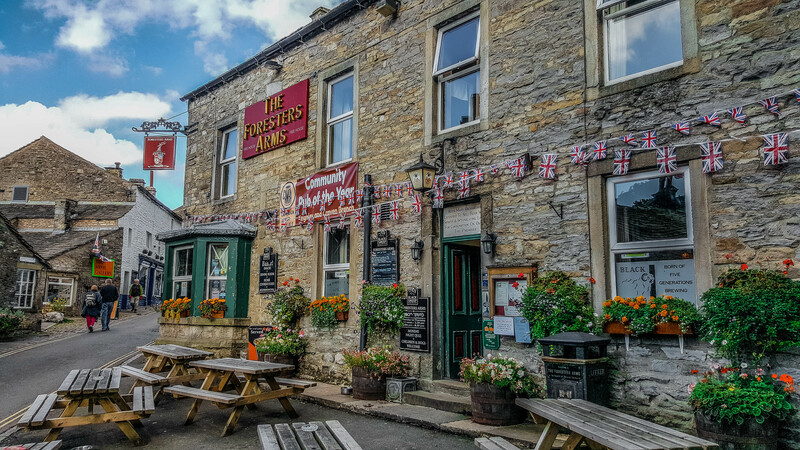 True to much of the Dales, you’ll see charming old buildings, some covered in flora as is the case in the photo below. The cover photo above is standing at the top of town and looking down main street.